Allahs 99 Names are the 99 Most beautiful Names/Attributes of Allah the the Prophet (Saw) informed us of. These Names come to us from within the Quran as well as the Sunnah. Not all Names have been mentioned in the Quran, which this application takes in view. The Names have been displayed with an easy to follow and a descriptive layout to fit and work on all mobiles. This free application comes with the famous 'Asma-ul-Husna audio (will not support all mobiles)' as well as a fast Arabic and English search engine. 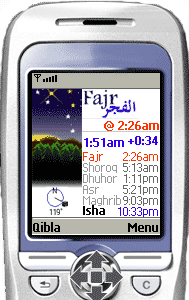 The software requires NO ARABIC SUPPORT on mobiles and works out of the box. The Arabic search engine has been facilitated with an on-screen Arabic Keyboard. 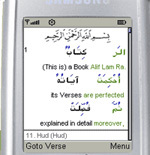 The software comes packed with Bookmarks, Quranic references, Audio Song, Search Engine, feature to allow only Arabic or only English translations. 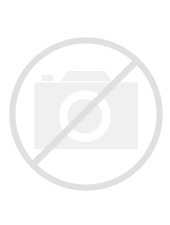 GuidedWays.com aims to deliver the Quran and Sunnah (and other islamic products) to our brothers and sisters using the latest technologies and platforms. We have many free services and softwares for which we only ask duas (supplications) and moral support. If you can support otherwise, please buy our softwares from our website.